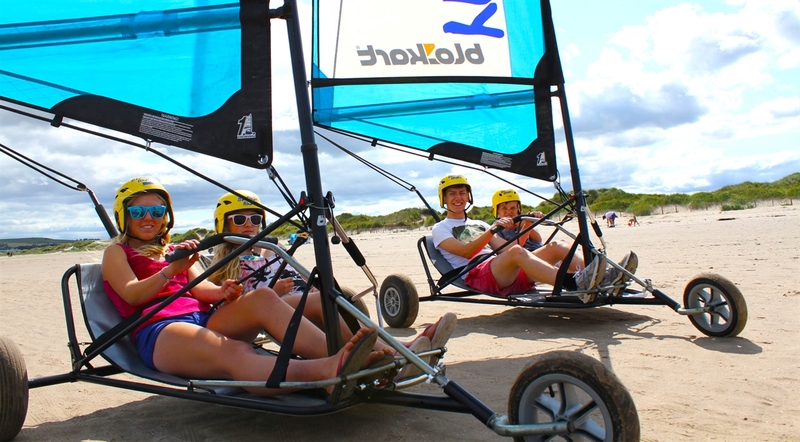 This mobile outdoor experience company operates all over Scotland, and is regularly based in St Andrews’ West Sands. Blown Away Experiences offer a variety of exhilarating beach based activities including beach kayaking and stand up paddling, one of the fastest growing watersports in the world and a favourite of celebrities including Jennifer Aniston and Pierce Brosnan. Why not try your hand at land yachting? 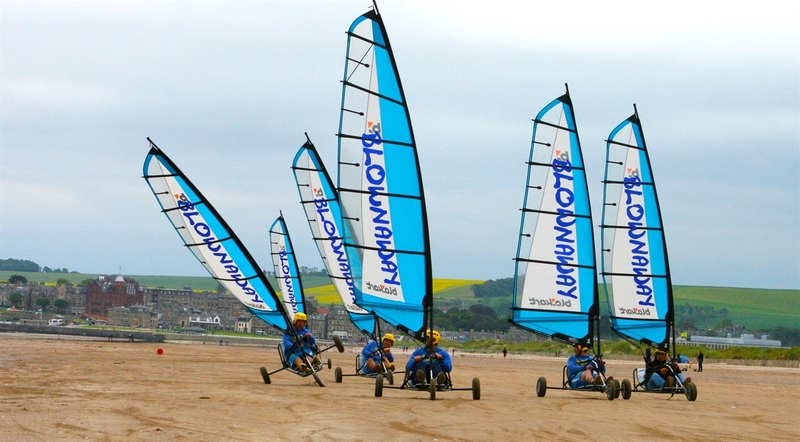 This thrilling activity involves racing your friends across the beach, a fantastic combination of sailing and motor racing. Other activities include zapcatting, where you will be riding on inflatable catamarans across the water. The whole family will love the beach Olympics, an outdoor playground on the sand. 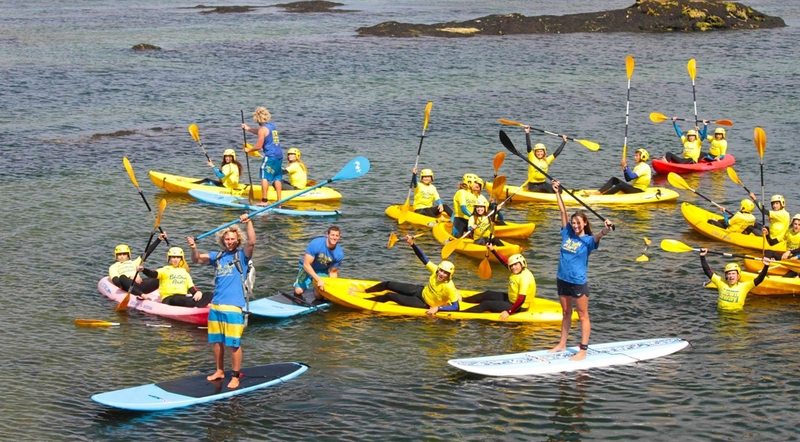 These activities are perfect for team building days, stag and hen parties, and families.